Some call them alternative facts. We call them words of wisdom. 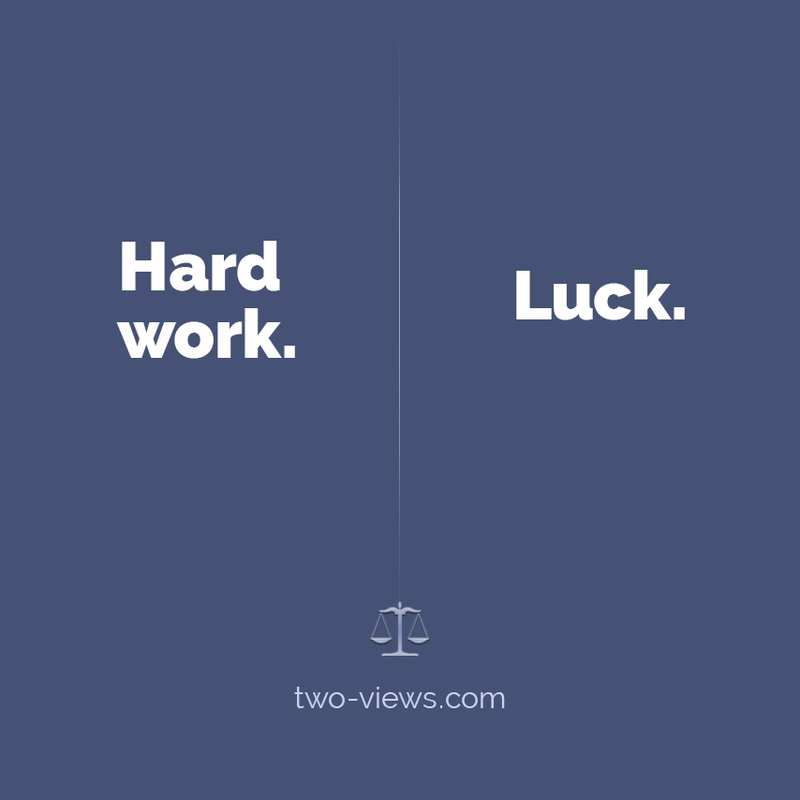 Here's our collection of two views on the same subject. Early to bed or early to rise? Ease up or double down? 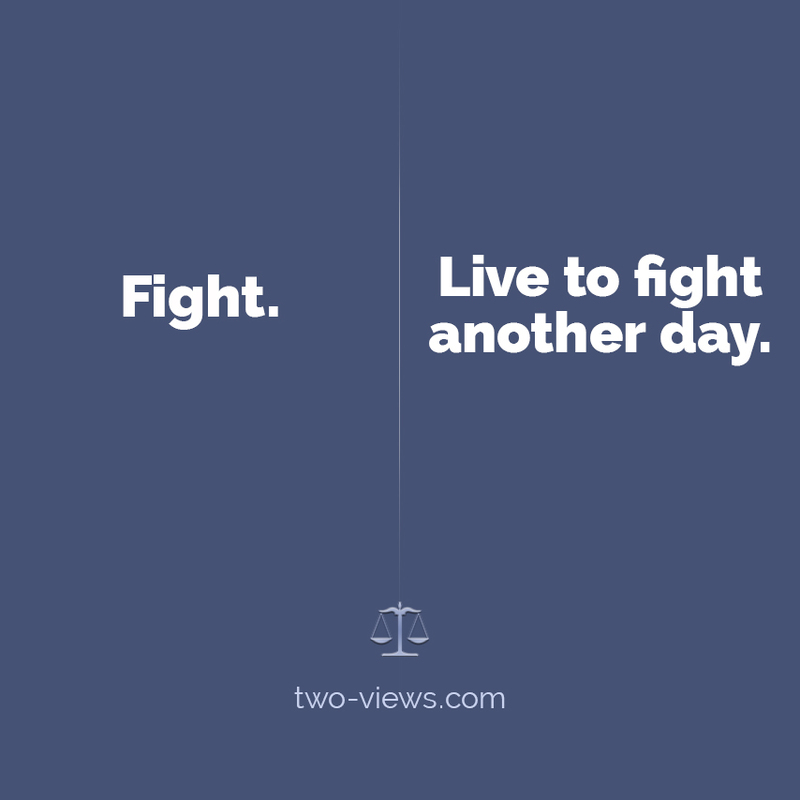 Fight or live to fight another day? Follow your head or heart? 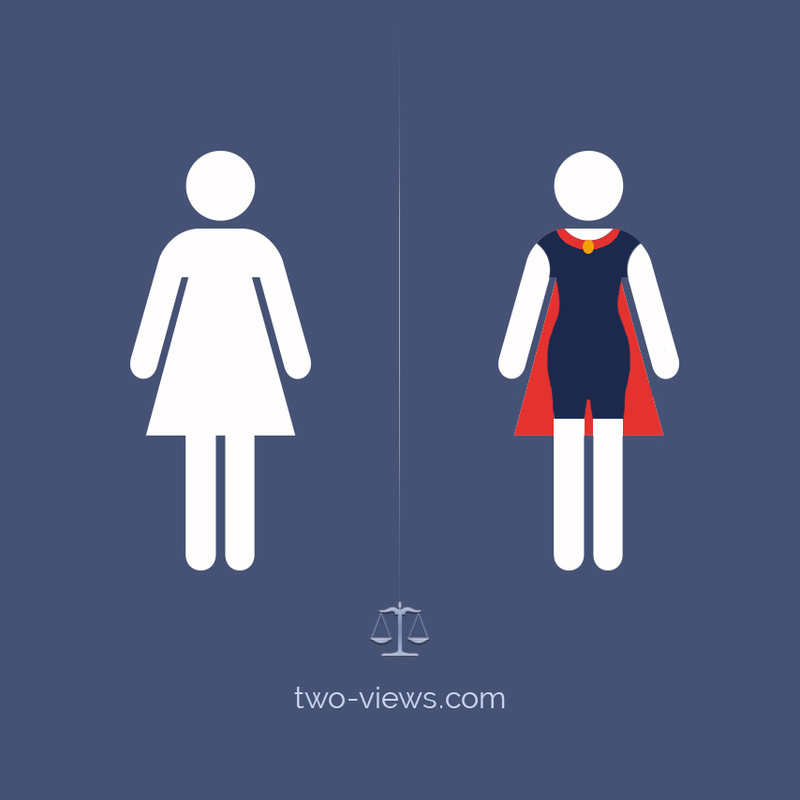 Glass slippers or glass ceiling? In which god do we trust? Listen to you head or heart? Love or hate being sick? Rest or live in peace? 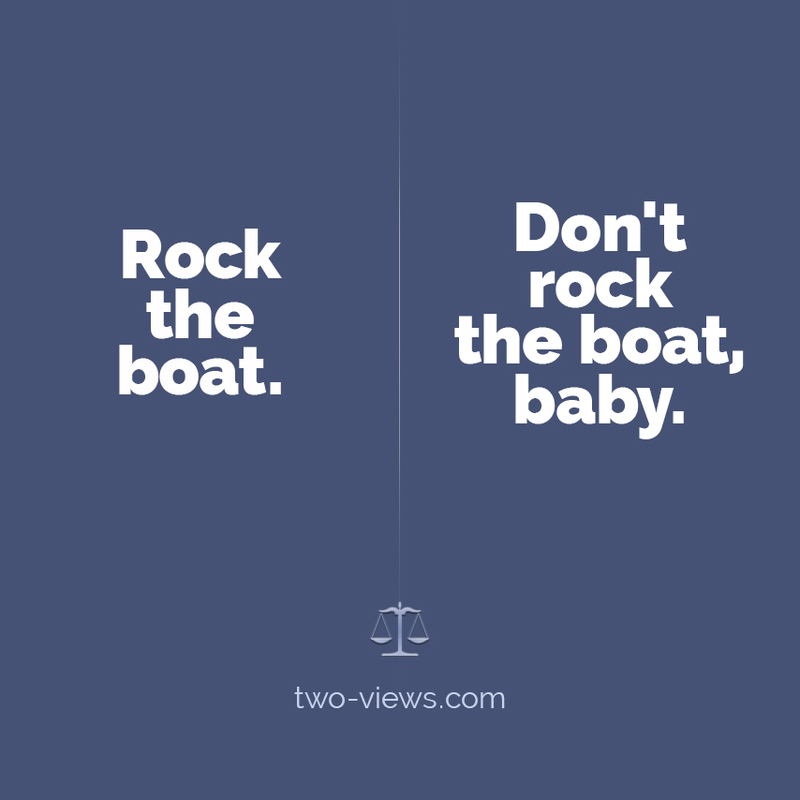 Rock or Don't Rock the Boat? Street Smart or Book Smart? 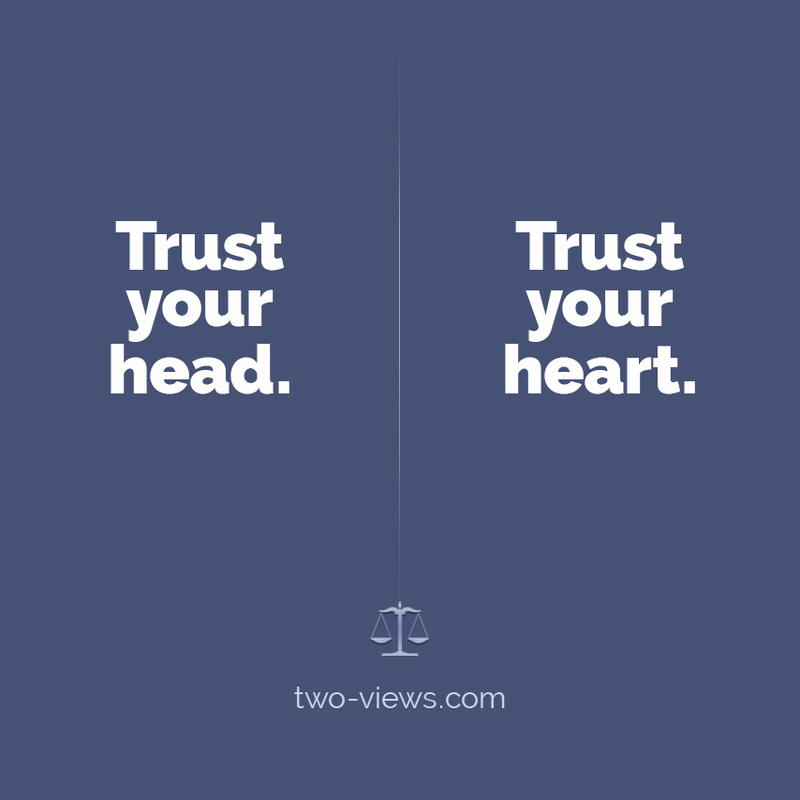 Trust Your Head or Heart?